goods and services research at Technavio. 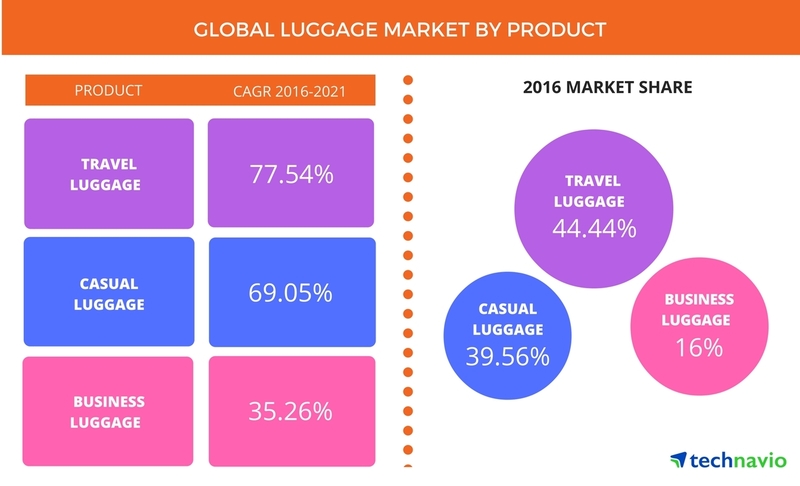 impact on the growth of the global luggage market at large. lead to greater consumer interest. requirements like the need to carry laptops, documents, and other items. are among the key vendors in the market.